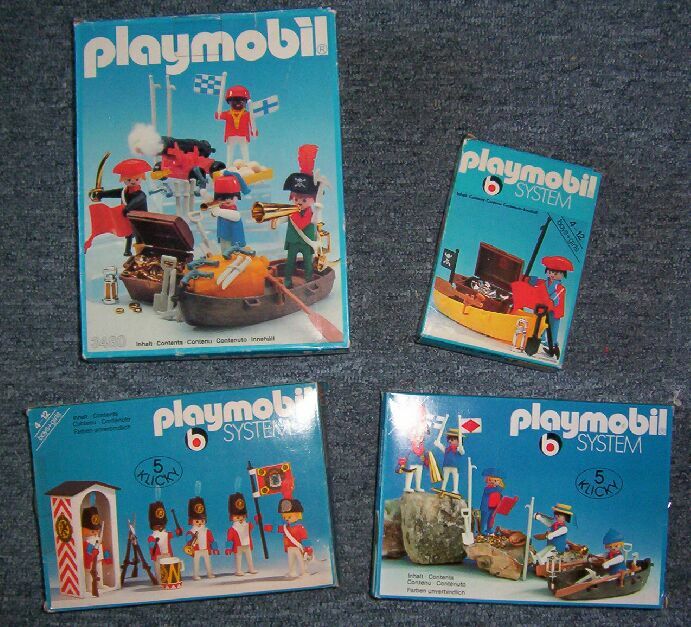 Why do I collect PLAYMOBIL? Because I love it to construct and build new worlds and scenes. 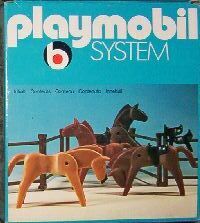 In my opinion Playmobil is quite perfect for this, because it provides a wide field of themes and gives a lot of pieces enclosed. I have the freedom to build it according my imaginations, because the use of pieces and accessories is not limited to a theme. 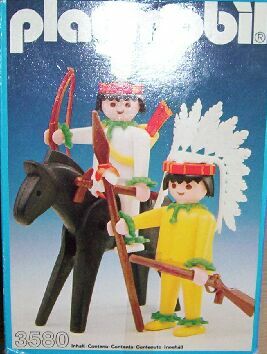 Also the figures, at least in earlier times are universal, so that they can be used as pirates, indians, knights or a hockey team. For me they have not to look perfect, my imagination makes them looking perfect. 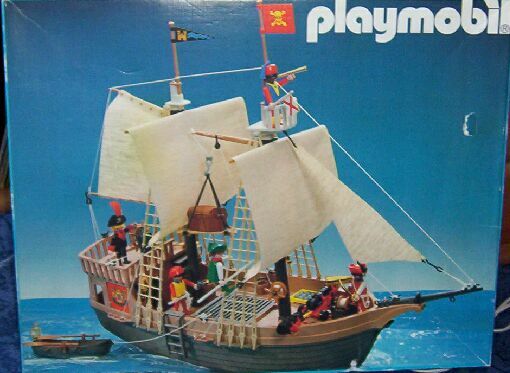 I got my first playmobil ( western and pirates) just 20 years ago when I was 10 years old and I loved to play with it because it was so easy to enter other worlds and disappear from normal life. 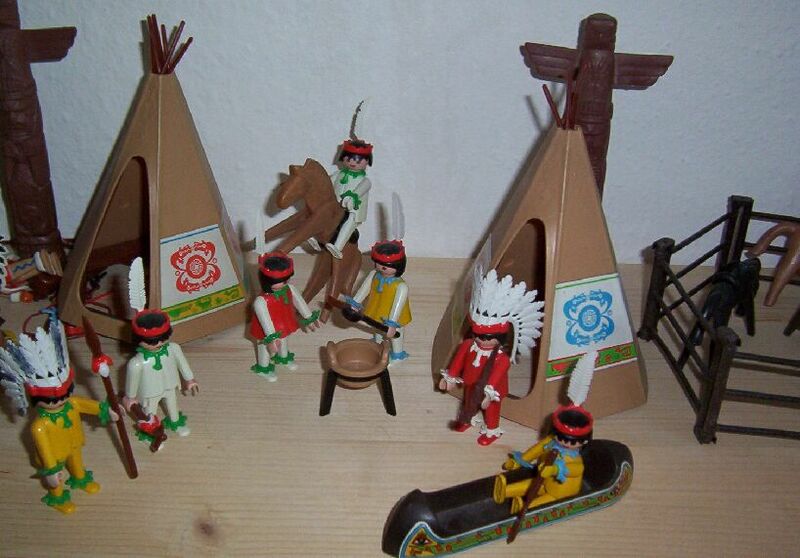 In later years and during my studies I was occuppied to find my place in the world and I did'nt really deal with playmobil, but I kept it all and since I discovered ebay and found out that I can get the old boxes which I wanted when I was a child, I was overwhelmed and revitalized my old passion. I confess that sometimes I still play with them but most time I spent to build up nice scenes. 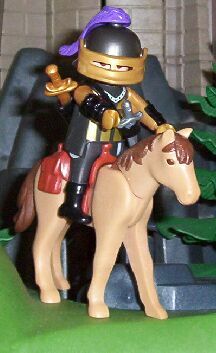 My absolutely favourites are vikings, number 2 and 3 are knights and the western theme. But this does not stop me to buy occasionally an item from other themes if I like it.